Inman, the leader in independent real estate and technology news and events, is pleased to announce Ernie Carswell as a speaker for the highly anticipated Luxury Connect in Beverly Hills, California, Oct. 21-22. If real estate agents are distinguished both by their success with clients and by their reputation, then Ernie is in a class all his own. He is a consistent top producer in the fiercely competitive Los Angeles Westside marketplace, and his personal approach has earned him the respect of his clients and peers. As any great agent will tell you, strategy is a key component of success. However, Carswell takes a different approach. This hands-on method has paid off — his rate of successful closings is nearly 95 percent. As someone who represents an impressive roster of clients, including Fortune 500 CEOs, professional entertainers, top studio executives, attorneys, government officials, ambassadors and foreign dignitaries, Carswell is well-versed in luxury. “Luxury isn’t something that is purchased, but perceived. It isn’t available by price tag; it’s summoned by emotion. 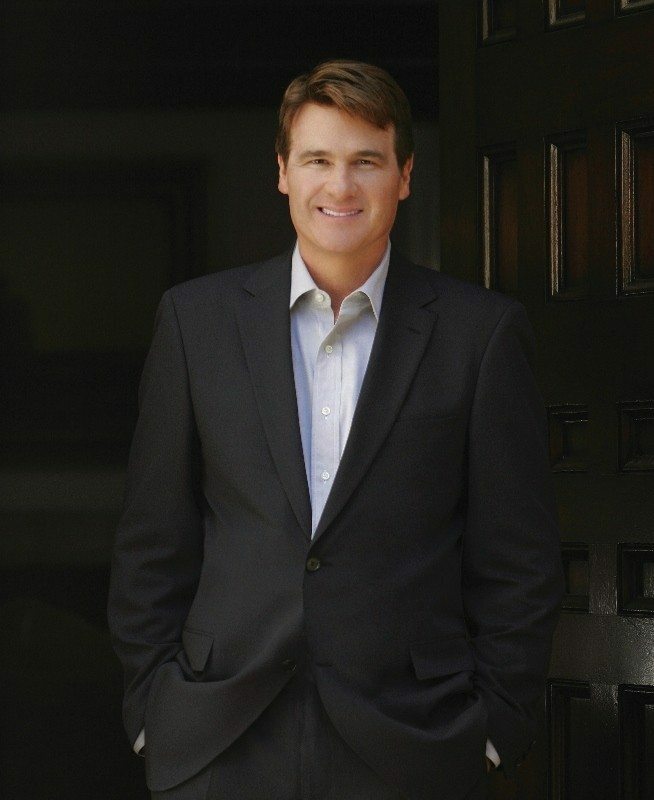 Join Ernie Carswell at Luxury Connect on Oct. 22, where he’ll be sharing his expertise and knowledge on the topic of luxury real estate.